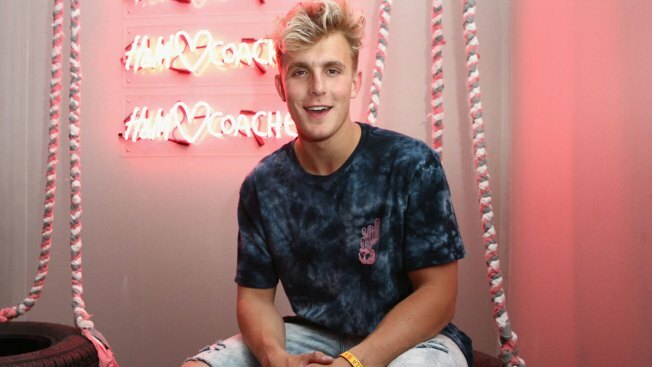 Jake Paul posted a note on Twitter over the weekend announcing his departure from the Disney Channel series "Bizaardvark"
The split came after KTLA-TV reported that neighbors were angered with Paul's antics for his nine-million follower YouTube account, which included setting furniture on fire in a pool. Jake Paul posted a note on Twitter over the weekend announcing his departure from the Disney Channel series "Bizaardvark." He says he feels he has "outgrown the channel" and would like to focus more on his personal brand. Disney confirmed the move, calling it a mutual decision. Neither Paul, nor Disney, has mentioned the report in their comments on the split. Disney didn't immediately return a request for comment Tuesday.